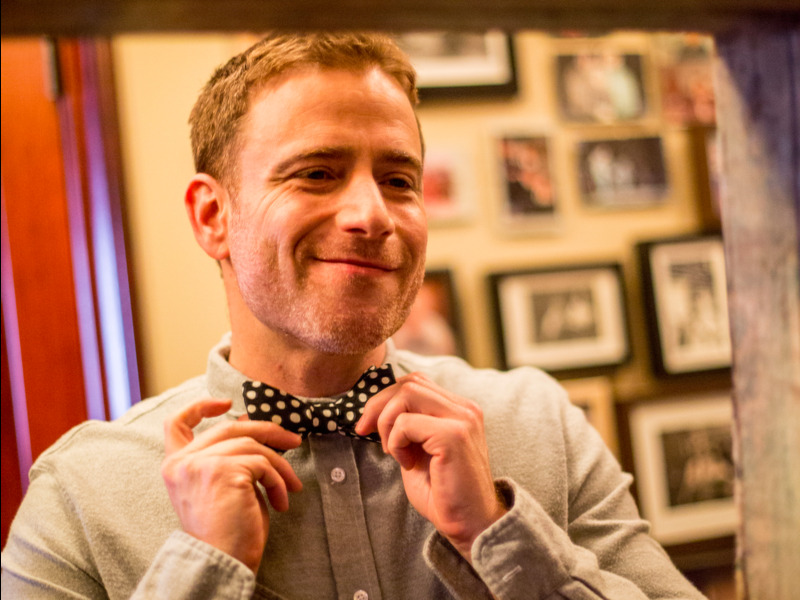 SlackIt’s a good day for Slack founder Stewart Butterfield, whose startup is now worth $US5 billion. Slack is raising $US250 million in funding led by Accel and Japanese internet giant SoftBank — the same company that’s looking to take a multibillion dollar stake in Uber. The Series G funding, reported by Bloomberg, puts the popular chat application at a $US5 billion valuation, a big step up from the $US3.8 billion valuation Slack had at its last funding round in April 2016. It’s a big milestone for Slack, which currently has about $US1 billion in revenues, although the amount of money raised is half of what early reports had anticipated. The company was previously expected to rake in $US500 million at a $US5 billion valuation. It’s also been rumoured that Amazon, Microsoft, and Google were all interested in acquiring the startup. If an acquisition had gone through, it would be have represented a major strategic shift for the company, which Slack CEO Stewart Butterfield has repeatedly signalled he plans to keep independent.